I am not particularly great at recollecting things of the past but I will try. I started this year less prepared than I usually do, I was distracted by what seemed like cupid’s arrow but like I said, what “seemed”. Anyway that is a story for the gods. Thankfully, I had already visualized and written what I wanted for the new year as the previous year was winding up, so I had a guide that made things easier for my mind to identify the path to follow. I am a workaholic and as usual all my plans were work related. Some of my goals for the year were to network more, collaborate and amplify the dance art produced by Krump Studios, grow the dancers I work with through exposure, showcase dance in different forms and challenge Dancers here in the North. As part of that plan I came up with The Creative series: Love & Jazz, For the love of hip hop, Omo Naija and Expressions of The Soul and a plan to send at least 3 of my staff for dance training in the United states. With all those plans laid out, I still had unfinished business from 2015 so I started the year with “Abuja Choreographers’ ball” a competition to award young choreographers in Abuja and environs. The event had been moved from December 2015 to January 2016. The event held but I wasn’t satisfied with it. 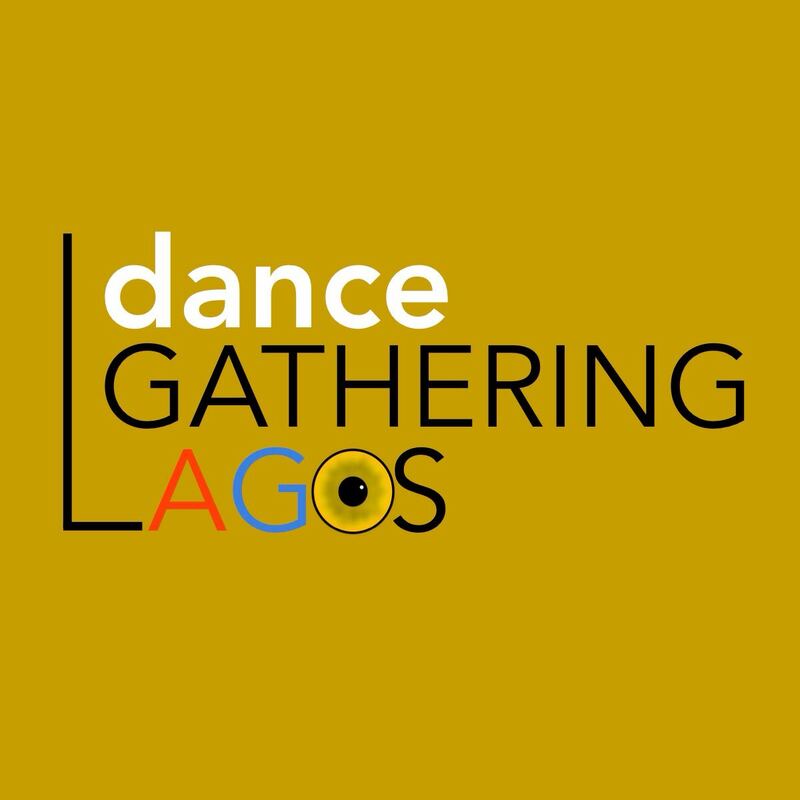 I realized even more after the event that there was a huge gap and a lot of dancers had little or no knowledge of the art of choreography here in Nigeria; with that I knew more inspiration and exposure was needed in these parts. February, March and April came and so did the failed application for visas for my dancers as well as fairly successful shows ; ‘Love and Jazz’, ‘For the love of hip-hop’ and ‘Omo naija’ and with this, my dance family grew in the midst of this wonderful experiences. In February, I also began my second successful collaborative work with The Poet, Dike Chukwumerije and in the course of the year, we ran two more shows (September & December in Lagos). From February to the month of May, I had experiences that showed me I still had a lot to learn on how to go about projects. In April through June, I collaborated with my friend Qudus on his institute project in partnership with The German embassy and the French institute. 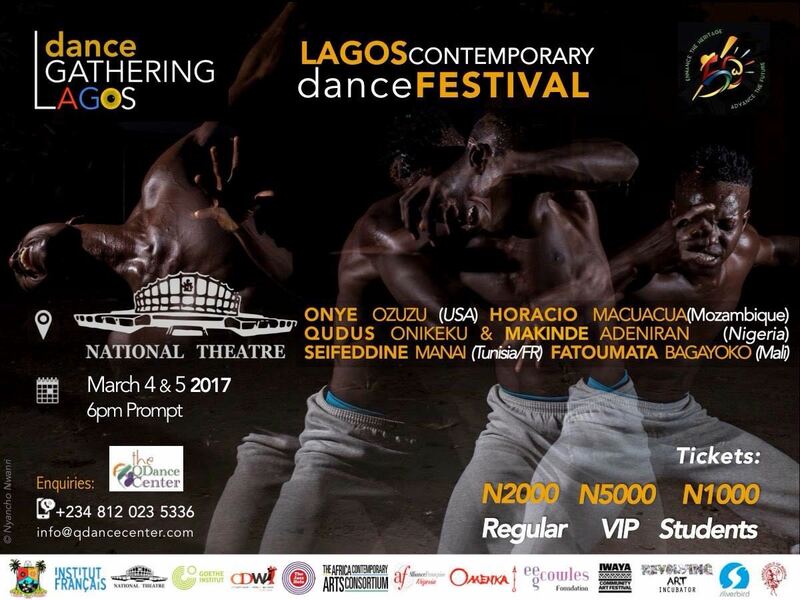 The project aimed to create a unique dance production in Abuja City as well as have trainings for dancers . Training for my dancers was a huge part of my goal and eventually I forged into pouring out myself towards ‘Expressions of the soul’ which was performed in August. In the midst of all the challenges and the financial setbacks towards the show, I guess I did something right with that one because I got awesome reviews and the attendance was Ok. I also know it was an amazing experience for my dancers and team and I got the opportunity once again to collaborate with great people. Another experience I had this year was hiring a Manager for my Studio, after 5 years of filling the position myself at the detriment of my personal career and creativity. I knew it was about time to take this step but it turned out to be an epic failure, the decision wasn’t bad just the lack of qualified candidates. That goal is still yet to be achieved! As a manager, it was an even more challenging experience managing people and resources in the year of “Recession” especially when very few individuals stand for anything other than money. There were times I secretly wished someone would come and buy my company so that I could run away and just go dance and choreograph. Thankfully, I am creatively finding a way to run a studio and be an Artistic Director, Dancer & Choreographer at the same time. Not to turn my reflection to an advert or anythimg but I do believee I didn’t do half bad with my managerial planning either because Krump Studios will also be starting classes in Lagos come January 2017. Well I ended the year also having the opportunity to meet with other choreographers from different parts on the continent and Europe at The Dance Africa Dance festival at Ouagadougou, got an invite to attend from the French institute in the bid to build on my network for future choreographic work and it was indeed an eye opener. I was able to organise workshops and collaborative trainings with Local and International Teachers that inspired dancers and I wasn’t left out of the loop this time, I was inspired too and I began to dance and create again. As a bonus to the year, I even got elected as the Director for Duties for the Dance Guild of Nigeria; which I consider a privilege and an opportunity to help more dancers. I even made my first painting this year . I am not sure I have documented my 2016 so well however, one thing I can say is in 2016 I gained a lot of valuable experiences and information, too much to process all at once. I still have so much to learn but I am thankful I know how I can proceed in the coming year. I am glad we ended the year with smiles at Krump Studios. I look forward to 2017 with an ease.